The factory made a special order twice so we've got a very special price for you on a Marsh Industries Space Divider with Tackable Light Gray fabric. We have a limited amount available though so act quickly - these will not last at this price and they're sold only on a first-come, first-serve basis with no rain checks or back orders. 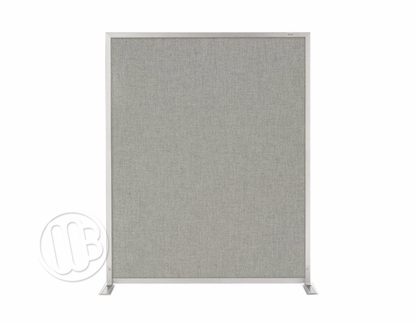 60" Tall x 72" Wide double sided units with the most popular light gray burlap fabric tack surface. Extra wide leg stanchions provide for superior stability and solid aluminum construction to give years of endless service. No returns allowed - All Sales are final. 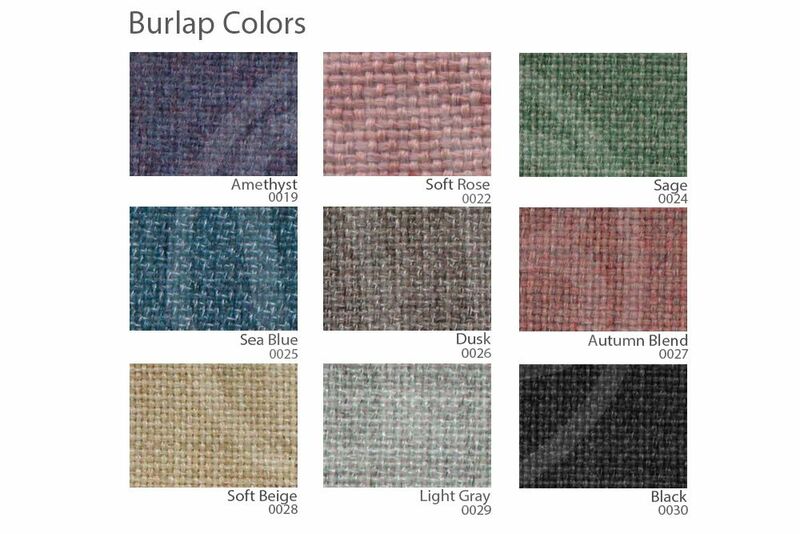 If you're unsure of the color, contact one of our customer service representatives for a free color sample before you purchase. 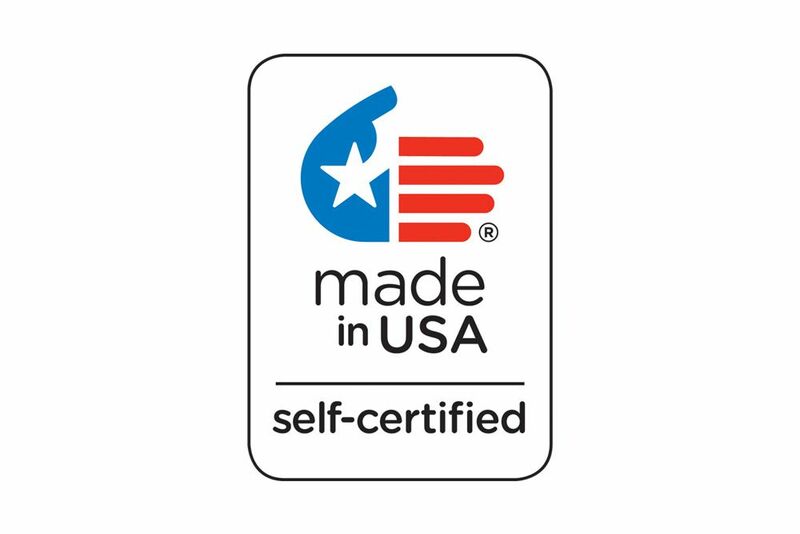 Made by Marsh Industries in the U.S.A. Sorry but this product does not qualify for our Free Freight Program. 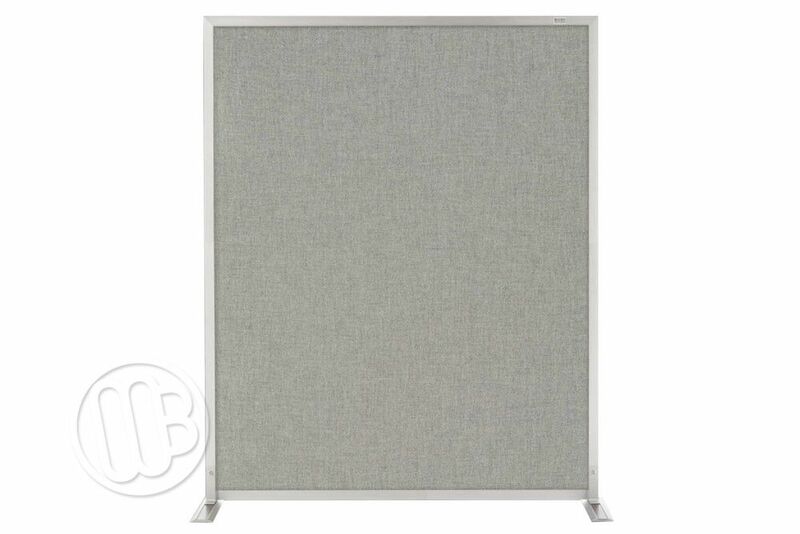 MI-SD-506-0029 60" T x 72" Wide with Gray Fabric Truck 110 lbs.